One of the initiatives of the health office this year is to implement a substance use screening program. In March 2016, the Massachusetts Legislature passed bill House, No.4056 which outlines the requirements for all public schools in the the state of Massachusetts to engage in substance use prevention, education and screening. This program is designed to address the fact that 28% of teenager reported in a national survey that drugs, alcohol, and tobacco are the most important issues they are facing. Moreover, recent research has also shown our brains are not fully developed during adolescence and substance use in the early years substantially alters brain functioning for a lifetime (www.drugabuse.gov). As a result of this legislation, IACS will be initiating the Screening, Brief Intervention, and Referral to Treatment (SBIRT) program for grades 7 and 9 this school year. Parents/guardians of students in these grades will be emailed additional information, including the option to opt out, in the next few weeks. Our goal for implementing this program is to let the students know that we are available to reinforce healthy decisions and to assist them in obtaining support, if needed, for substance use related problems. This holiday season, a mitten tree fundraiser will be running from Monday, November 27th to Thursday, December 21st to help donate gifts and living essentials to those in need. The gifts will be donated to local families with infants all the way through teens. How it works! The mitten tree along with the donation box can be found in the cafeteria. Take a mitten from the tree! Purchase one of the gifts listed on the mitten or an appropriate gift for the age group on your mitten. GIFTS MUST BE NEWLY PURCHASED. Bring the gift back by Thursday, December 21st and drop it in the bin located next to the tree in the cafeteria. You do not need to bring your mitten back. If you would like to donate without taking a mitten, gloves, hats, diapers, infant pajamas and winter-wear is greatly appreciated. Once again, make sure it is all NEWLY PURCHASED AND UNWRAPPED. Thank you so much for your participation, Let’s make it even better than last year! 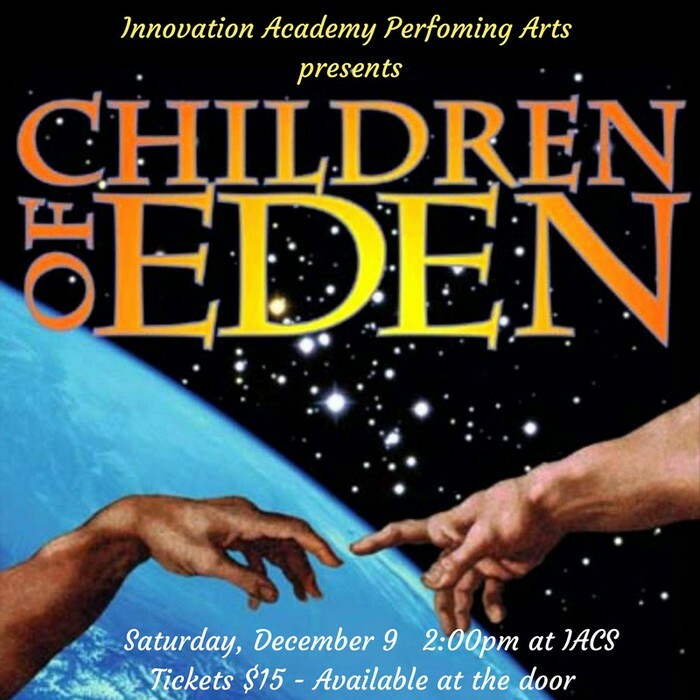 Children of Eden: Saturday, Dec 9th at 2:00pm- Our amazing theater kids will be performing Children of Eden for a full audience in NYC, BUT we’re thrilled to bring this amazing story BACK to Innovation Academy in December! Come and see our fantastic cast and join us for this beautiful story of the importance of family, caring for another and preparing our world for future generations. Children of Eden is sure to be a moving musical for the whole family! Tickets are $15 or by donation at the door. Please contact iacstheater@gmail.com with any questions. Thank you! Like us on Facebook! Did you know that we have a theater Facebook page? Find us at Innovation Academy Performing Arts to see news, photos and videos of our IACS "rock stars!" Photo Re-take day is on Monday, 12/4. Progress Reports were published to our x2 Aspen student and family portal this week. These are final progress reports before the close of the semester in January when report cards will be issued. Please be sure to review them with your child to help them reflect on areas of success and where they can improve. 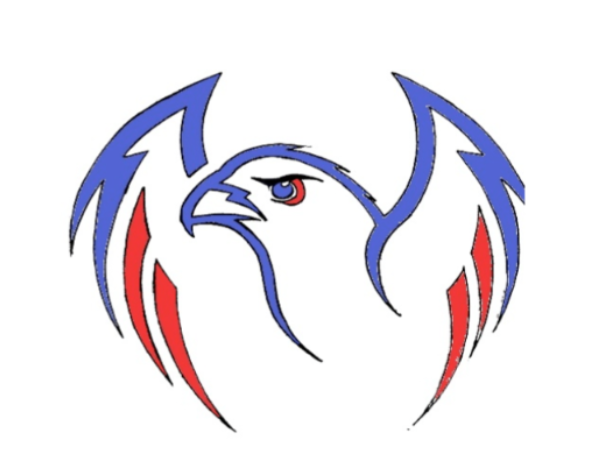 If you need your password resetl, please reach out to the main office. Students soon will be working on their Quality Night presentation. During Quality Night prep time, students will make any revisions, if necessary, prepare their presentation, and create a display. Students should come prepared with note cards, a trifold or poster board, and art supplies. In between Quality Night prep day and their scheduled Quality Night, students should practice their presentation at home. Families can help ensure readiness for this important event by listening to the presentation. Asking your child questions about how the work relates to the real-world and making connections to the four school outcomes as well as providing feedback about their presentation skills will help your child polish their presentation. Guests are asked to review short student presentations of their work and are given the opportunity to provide feedback to students. Quality Nights give students the opportunity to share an example of their best work with the public. We believe that this is not only an experience for adults to learn about what we do at Innovation Academy, but an opportunity for students to learn very important public speaking and presentation skills. 5th/6th grade Quality Night prep will occur during the school day on 12/5 and 12/7 during the school day. 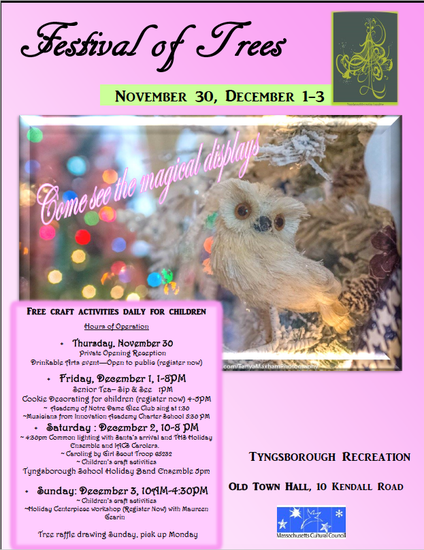 Quality Night for fifth and sixth graders is Thursday, 12/14 6-7:15 pm. 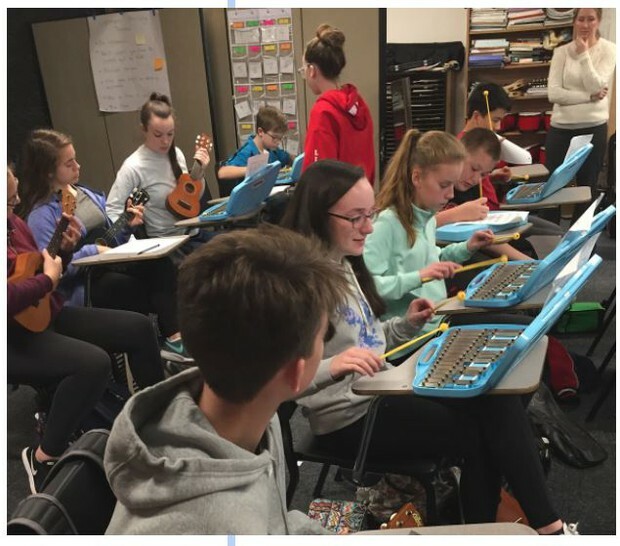 7th/8th grade Quality night prep during the school day on 12/12 and 12/14 during the school day. Quality Night for seventh and eighth graders is Tuesday, 12/19 6-7:15 pm. We are encouraging students and families to stay for the HS Exhibition Night after the conclusion of Quality Night. This would be a terrific way to learn about the HS program as you view student work. Please remind your child to dress professionally. A suit or fancy dress is not necessary, but a nice shirt, slacks, and/or skirt would all be good choices. There has been a delay in the completion of the 8-page 2016-2017 Supplement. It will be delivered to those who ordered a 2016-2017 yearbook later in the year. Please be aware that deadlines can be quite early. Please provide 2 weeks or more notice for letter of recommendations in order to give staff adequate time. Any requests for other documents (transcripts, attendance/conduct record, etc.) can be made to Federico Pererya, Dean of Students. 7th & 8th Grade Advisories are headed to Boda Borg in Boston! Please be sure to send permission slips to advisors, with $33 and complete the online waiver. Problem Solving Team is going on December 7th, and the Self Direction Team is going on December 8th. Congratulations to Antonio Gulia for earning a spot on the Senior District Chorus! Video clips from Tuesday’s Instrumental Ensemble and Garage Band Show…It was awesome! Congratulations to Mr. Sciolla and his students on a great performance. Don’t forget to order your high school yearbook! Extra order forms are available outside of Ms. Kelly’s office. Order forms should be turned in at the main office. Orders can also be placed online at schoolannual.com. The early bird deadline to purchase a yearbook for $30 is December 22. After December 22, the price will go up from to $35. Families of Seniors: Please make sure to submit senior portraits, baby photos, and parent pages to yearbook@innovationcharter.org by January 5, 2018. 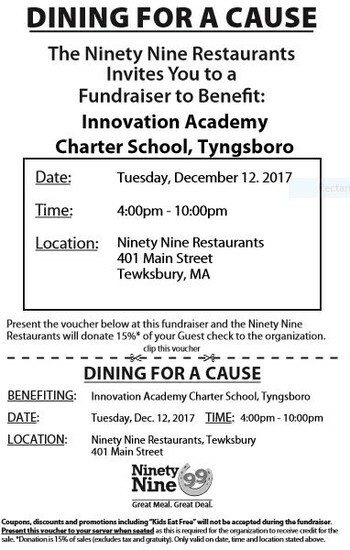 DINING FOR A CAUSE December 12: Come and join us at the 99’s in Tewksbury for a food, family, and friendship! From 4:00-10:00pm, 15% of all meals ( dine-in, take-out and drinks) will be given back to Innovation Academy! Be sure to stop by the IACA table for a raffle ticket. Please use the attached paper flyer when you pay your server. Thank you! ORDER SCRIPS BY DECEMBER 8! Thank you to everyone who has ordered gift cards with SCRIPS! There’s still time to do your holiday shopping! I will be placing the last gift card order on Friday, December 8th. Remember that you can order both plastic and e-cards too! HUNDREDS of gift cards and participating vendors are available. Every gift card that you purchase has a percentage of money that is donated back to the school.You may order by paper order form or online. Please do not use the "PrestoPay" option when ordering. Ordering instructions can be found on the IACA website. Click here for more information. WE WANT YOUR IDEAS! Our basket raffle fundraiser is coming in February at the Embrace Winter Family Social—a fun community building event for the whole family! What kind of baskets would you like to win? Do you have a business or service you’d like to offer toward a raffle basket? We would appreciate your donation! Take the easy, three-question poll linked below. Encourage your student(s) to make their suggestions too! CALLING ALL PINTEREST-Y PEEPS! We need you! Do you like crafting and putting things together? Do you have a creative knack? Consider being a coordinator for a basket raffle! Better yet, enlist a friend to help! Your responsibilities would include collecting donations from the main office, using cash donations to supplement items, and arranging the final product. MONDAYS are BROTHER’S PIZZA DAYS: Ordering lunch out on a Monday? Call Brother’s Pizza next door to Innovation Academy! Just mention IACS when you order and they’ll donate 9% of your total back to the school. Dine in or takeout. MONDAY IS COMING!! !